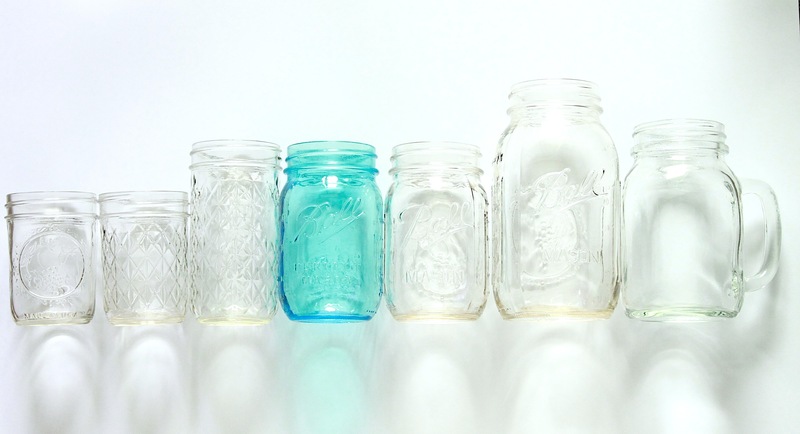 These are authentic Ball Mason glass drinking jars that are manufactured in the US and are used widely for canning and preserving foods. The jars (not the lids) are dishwasher safe and are suitable for cold or hot beverages. 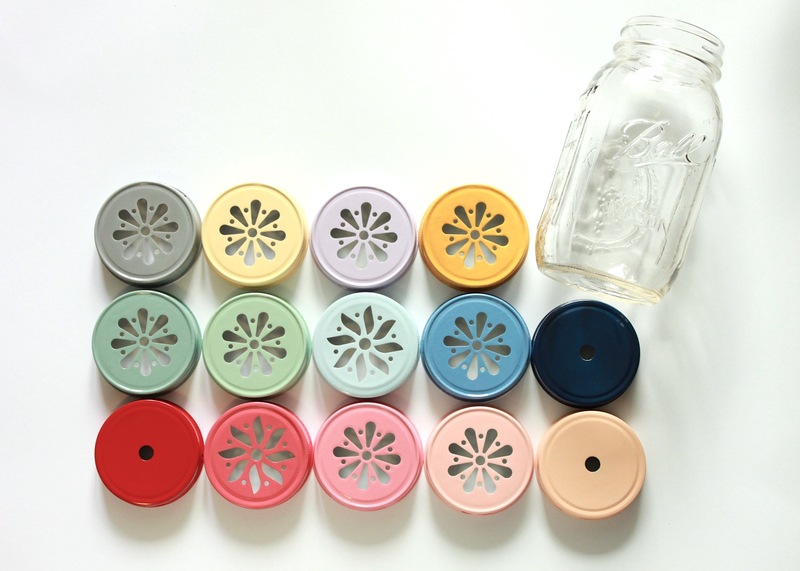 The lids are all handpainted in Sydney by Yume Zakka. We understand that some of you may have concerns buying from an unknown website online so we have given you a few options in how to place an order. 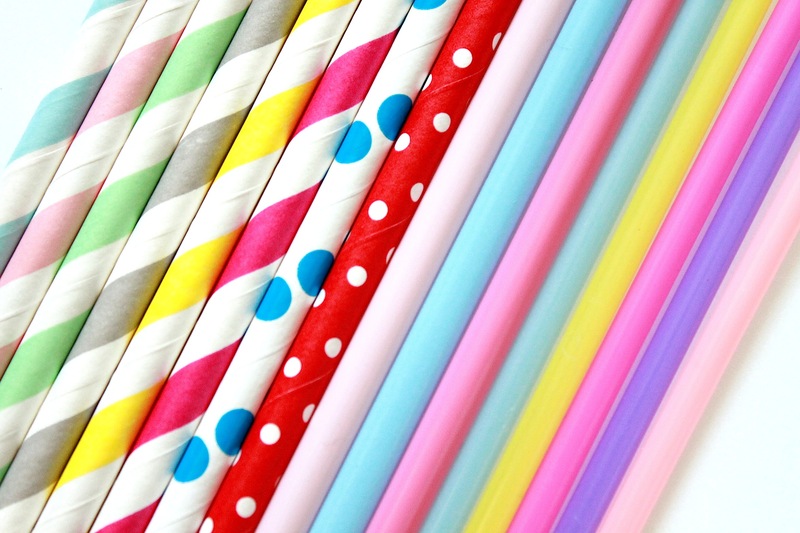 * all jars comes with a free paper/plastic straw of your choice of colour and pattern. * if you want an extra lid or you have another colour in mind, please contact us and we can give you a quote. ** happy to post to anywhere in australia or internationally (or we can arrange for pickup if you are in sydney). *** any other questions please get in touch with us. do you have a store in London.